Union Human Resource Development Minister Prakash Javadekar on Tuesday said at the Lok Sabha that it will now be mandatory for engineering students across the country to be involved in at least three internships in the duration of their course during the academic year. 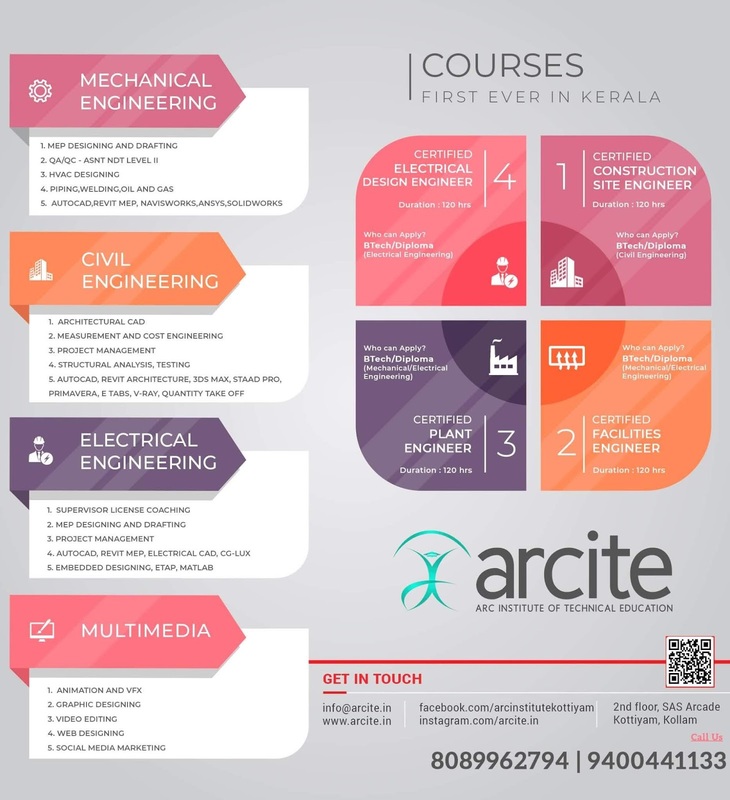 Teachers of engineering courses will also be required to appear for an annual refresher course. “Every teacher in each of the technical discipline shall mandatorily undergo an annual refresher course through SWAYAM portal (Massive open online course), encapsulating all advances in their field of study,” the minister said. The compulsion of summer internships has so far only been followed by reputed engineering colleges leaving many graduate engineers at a disadvantage due to lack of experience. According to AICTE data, the minister said, only 6.96 lakh students out of 15.87 lakh students at 10,328 technical institutions get jobs through placements. He added that this number would have been higher if students had not opted for start-ups and higher studies. The minister had in late March announced that only 40 per cent of engineering graduates got placed after graduating from college. Falling demand in the industry and the lack of required skills among graduates have been pointed out as the reason for the low employability levels. The HRD Minister said their target is to increase the placement to 60 per cent. 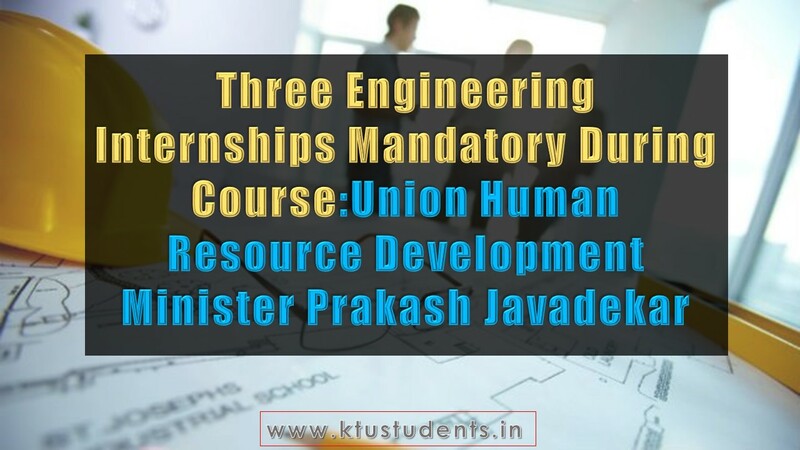 KTU Engineering Internship Three engineering internships mandatory during course, institutes to be held responsible:HRD minister Union Human Resource Development Minister Prakash Javadekar on Tuesday said at the Lok Sabha that it will now be mandatory for engineering students across the country to be involved in at least three internships in the duration of their course during the academic year.